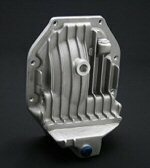 Fitted to RX-8's equipped with the 6 speed gearbox typically the 231ps version including the newer R3. Fitted to RX-8's equipped with the 5 speed gearbox typically the 192ps version. 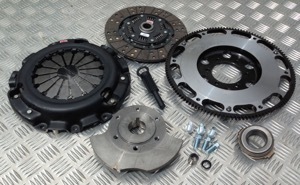 This Stage 1 Clutch kit kit can be installed in to a 192ps RX-8, however it will require the installation of a Racing Beat flywheel and counterweight. High quality replacement clutch master cylinder for your RHD RX-8 if you have been experiencing an inconsistent clutch pedal feel and difficulty changing gear it may be a failing clutch master cylinder. 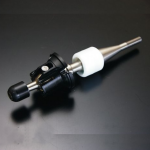 High quality OE spec clutch slave cylinder to fit RX-8f you find your clutch pedal If you find your clutch pedal does not return after you depress it then you may require a replacement slave cylinder. 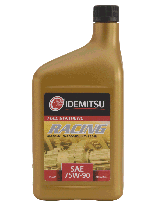 Why not add a Racing Beat braided clutch hose to your order to complete your upgrade. 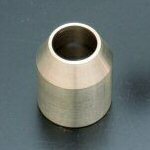 A Free Clutch Alignment Tool. 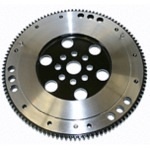 Please note that all Competition Clutch kits are only made for the 6 speed 231ps RX-8, it is possible to install these on a 5 speed 192ps rx8 however a lightweight flywheel and counterweight will be required. 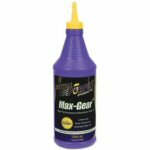 A great prices option for street use while still being extremely capable on the track. 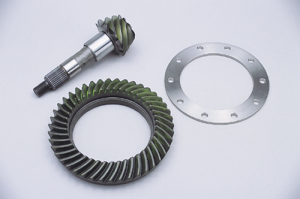 Essex Rotary would recommend changing your polot bearing and seal out at the same time as doing your clutch, this is an inexpensive part however its often overlooked when doing the job. 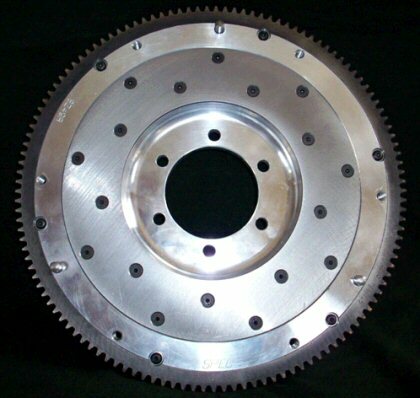 Stage 4 - Spring Strip Series 1620 Clutch Kit<br /> Good for up to 600hp<br /><br /> This assembly, available with a six puck sprung plate is good for penetrating engagement with higher horsepower applications. 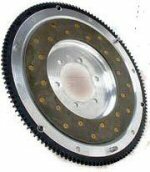 This disc complimented by a performance pressure plate provides up to 250% increase in torque capacity. 300-mile break-in recommended with this set-up. 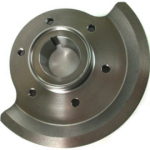 <br /> The 1620 Series kit includes a performance pressure plate, a six-puck high torque sprung disc with Ceramic buttons, all applicable bearings, and the appropriate alignment tool.<br /><br /> Please note that all Competition Clutch kits are only made for the 6 speed 231ps RX-8, it is possible to install these on a 5 speed 192ps rx8 however a lightweight flywheel and counterweight will be required. 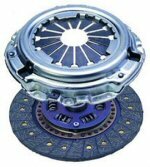 <br /> This is the actual clutch we are running on our Essex Rotary Turbo RX-8<br /><br /> Essex Rotary would recommend changing your pilot bearing and seal out at the same time as doing your clutch, this is an inexpensive part however its often overlooked when doing the job. An original R-Magic part direct from Japan. 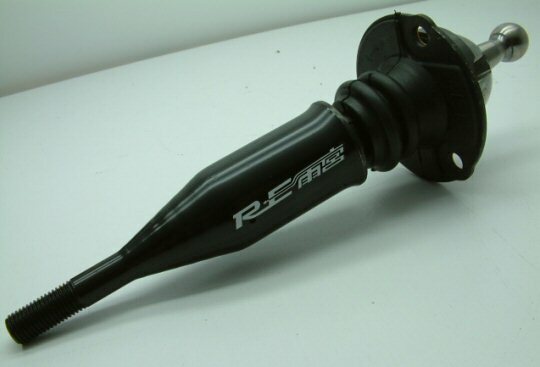 Please not this is designed for use with 6 speed manual transmission gearboxes in the 231ps RX-8. Not compatible with 5 speed FD3s of RX-8 shifters. Uprated diff mounts for your RX-8, These Whiteline bushes are an excellent option if your looking to replace the tired split OEM bushes. 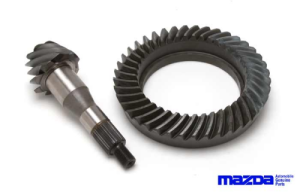 Mazda do not supply the OEM bushes separately instead they are only available via if you buy the Diff carrier at around £360.00. We have selected these bushes from Whiteline to be ideally suited to road and track driving without being too harsh. 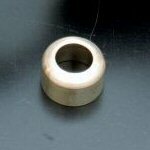 This is the excellent quality short shifter from legendary Japanese rotary tuner R-Magic. 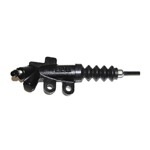 This short shifter reduces the throw distance between gears and also helps to minimize "sloopiness feel" in the shifter. Easily installed and possibly one of the best upgrades for driving pleasure on the market. Please allow up to 4 weeks for delivery if out of stock. 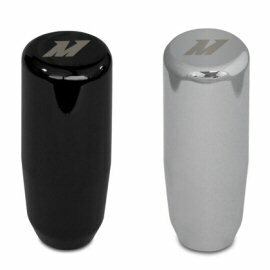 If you require order quickly please contact us prior to ordering for stock availability.